This is a short video of this year's winner of the Carnival costume contest in Areia Branca, Rio Grande do Norte, Brazil. It's a costume of a man carrying another shirtless and texting man in a porta-potty. Pretty clever, I only wish the face and hands of the guy carrying the porta-potty were a little more realistic. Still, I give it a solid 4 out of 5 gallons of that blue stuff they pour in porta-potties that's supposed to make them smell better but actually react with your brain to make you want to vomit so you're as quick as possible. Thanks to MSA, who agrees the best costume of all time is just being yourself. Plus it's easy to pee while wearing. Ladies and gentlemen, I give you...THE TURDIS!!! That is pretty awesome, but why is he shirtless in a Porta-Potty? You don't take your shirt off to poop? Um, Doctor? There's someone walking away with your TARDIS. Also, someone's pooping in it. Festive but I'm worried that someone will try to use him appropriately. 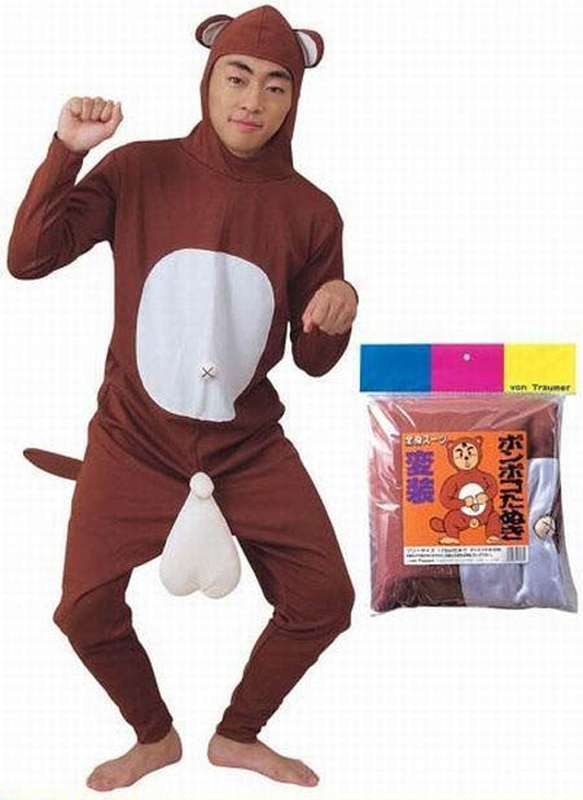 I know what my Halloween costume will be this year!